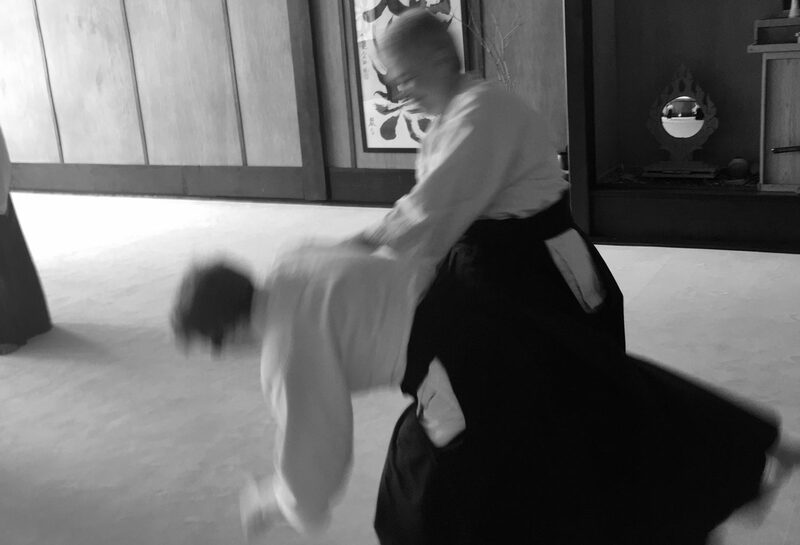 Nashville Aikikai will be having a get to know more about Aikido session with Mark Sensei on Saturday, February 2. We encourage you to stop by the dojo at 11:00 AM to see the end of our advanced class and then Mark’s intro session will start at 11:30 AM. Wear loose fitting athletic clothing, as there will be both question and answer and participation on the mat. Then on Monday, February 4, we will be starting an 8 week Introductory Cohort on Monday and Wednesday nights from 6:30 to 8:00 PM. Come out, bring a friend, and learn the traditional martial art of Aikido in a safe, friendly, and non-competitive environment. Don’t worry if you cannot commit to every Monday and Wednesday for the next 8 weeks. We all have work and life conflicts, so just come out as much as you can. Aikido training promotes physical fitness as well as personal growth. 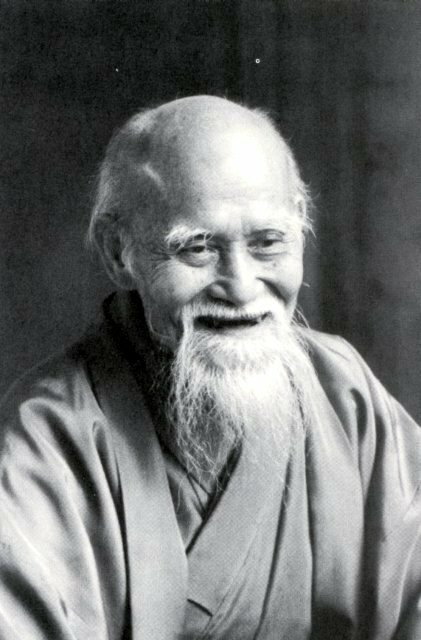 Quoting the founder, O’Sensei, “True victory is victory over oneself.” We hope to see you in the dojo. ← Congratulations to Tom and Mary McIntire Sensei on promotion to 6th Dan!